The main difference between Clove bud Essential oil and her Co2 sister is that hat the CO2 is a bit lower in the phenol and has some esters, which soften things up a bit. 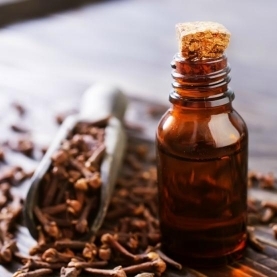 The difference between those two and Clove Stem is that clove satgem is a bithjigher in eugenol and is distilled from the stem. Clove bud is from the flower and energetically, that makes a difference.